IIT-Bombay ranked 222 and IIT-Delhi at 235 while those in Kanpur, Madras and Kharagpur are in the 300 range. Not a single Indian higher education institution has made it to the top 200 of the QS World University Rankings, which were released on Tuesday morning. The first Indian presence on the list is the Indian Institute of Technology (IIT) Bombay, ranked 222. 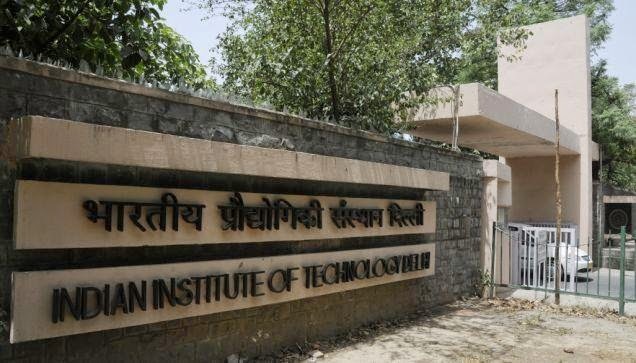 IIT Delhi comes in second at 235 while those in Kanpur, Madras and Kharagpur are in the 300 range. Delhi University comes in the 420 to 430 band. Other Indian institutions that have made it to the rankings are Calcutta University, Benares Hindu University, Pune University, the Indian Institute of Science and Jawaharlal Nehru University. All the top 10 positions in the rankings list are taken by the U.S. and U.K.-based universities with the Massachusetts Institute of Technology retaining the first position for the second year running. The National University of Singapore leads the pack as far as the Asian continent is concerned and is ranked 22nd. The poor showing of Indian institutions in world university rankings has become a cause of concern among educationists in the country and efforts have been under way for a couple of years now to evolve an India-generated ranking system. A ranking committee – set up by the United Progressive Alliance government – has already submitted its report. As per the proposal, an India-generated ranking system would ensure that the large set of institutions across the country are properly ranked and placed in proper perspective, factoring in aspects that are peculiar to India like the quota system. Besides providing an Indian benchmark that can be used by world ranking lists as an indicator, a domestic ranking list would also help students and parents make a more informed choice instead of just going by lists brought out by media houses.